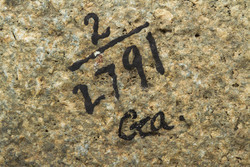 Savannah River, Price's Island, Georgia; Donor C.C. 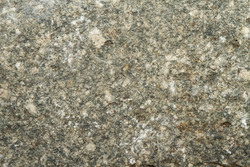 Jones Jr. pg. ? 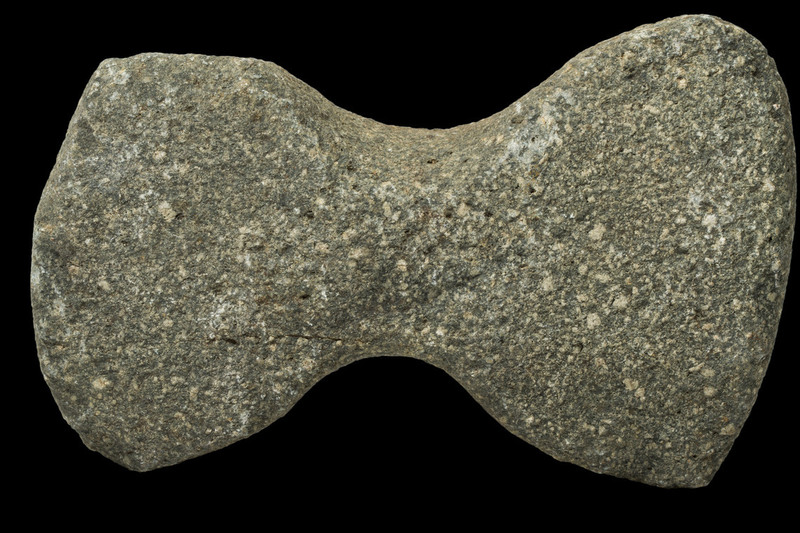 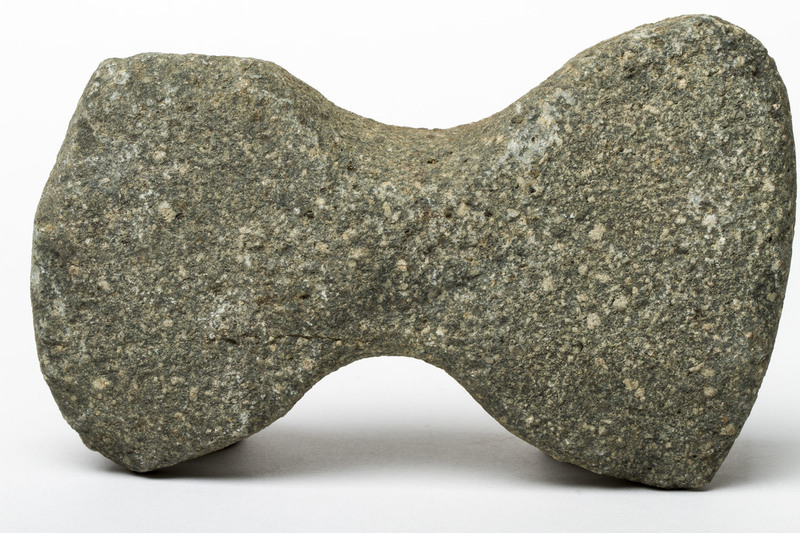 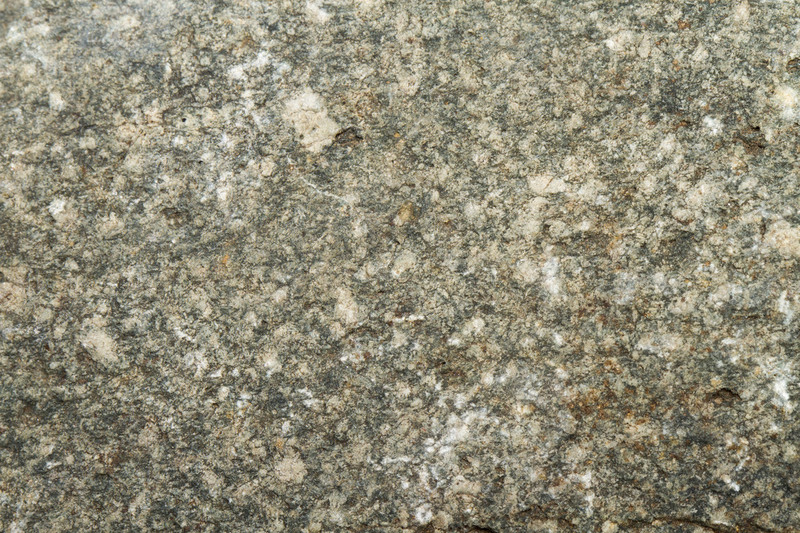 The Wisconsin Wing bannerstone is one of several preforms found on Price’s Island in the Savannah River, Georgia. 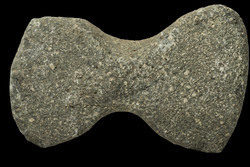 It is roughly formed with a pronounced chip on the upper left wing. 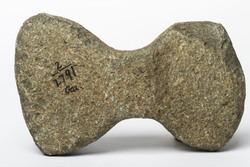 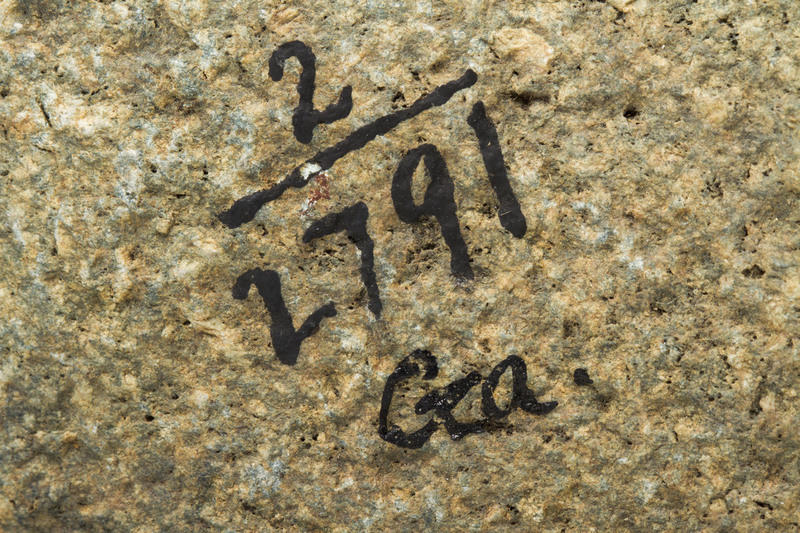 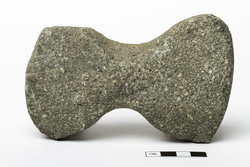 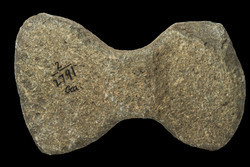 “AMNH 2/2791,” FIT Archaic Bannerstone Project, accessed April 25, 2019, https://bannerstone.fitnyc.edu/items/show/67.